At weddings and celebrations, every moment matters as timing is EVERYTHING. 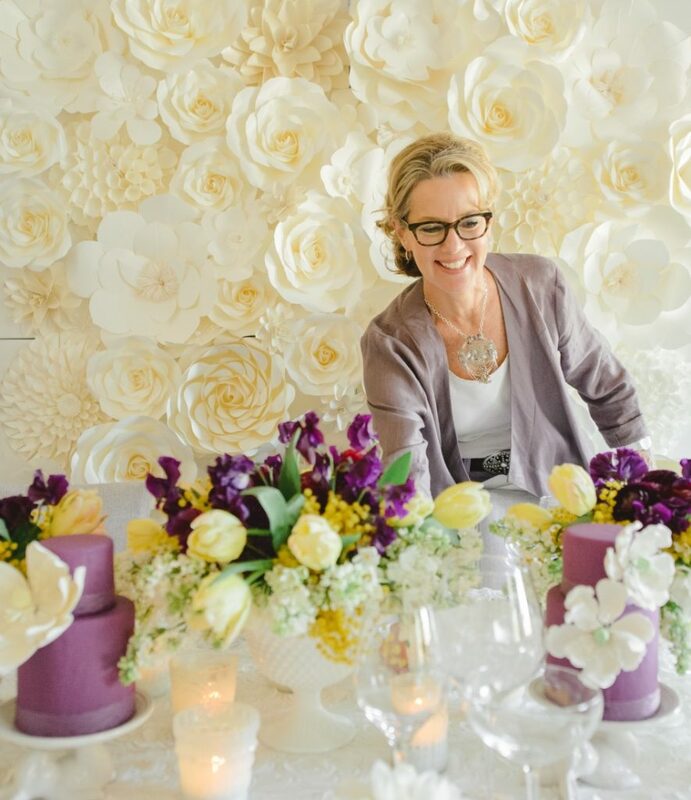 As you go through the planning process of selecting vendors, colors, flowers and beyond, the last piece of the puzzle is how to make it all fit together on your wedding day so each personal consideration and detail flows perfectly. For the brides who are experts at scheduling and planning, this portion of the planning may be your favorite. However, for the bride who wants to focus on the big picture, all while basking in the friends and family surrounding, we can offer the support you need. Here we’ll explore our “Top 10 Timeline Tips” to establishing a realistic timeline for the entire day of festivities from morning mimosas through the grand exit. Before we begin, I recommend you use “working backwards” as your guide. Venue Rules. For weddings of approximately 150 guests, we recommend five to six hours of event time including the ceremony. Venues come in all different shapes and sizes, allowing for different windows of access and closing. The venues’ allotted times set the parameters to the ceremony and reception. If the required end time is 11pm, you would not want to start your ceremony any later than 5pm for a 6 hour event. Natural Light’s Timing. This is ONE of the things we can’t control on your wedding day. However, we can maximize the light or darkness depending on the feel and theme of your celebrations. For an evening wedding, you will want to schedule around the “golden hour” for photos. 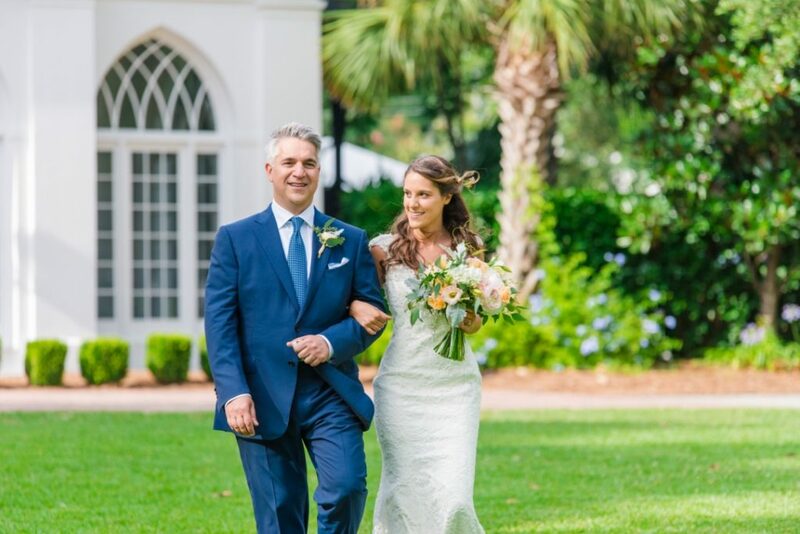 We recommend that outdoor ceremonies should be scheduled to conclude with at least 30 minutes of daylight left to allow time for photos with the best natural, soft sunlight. The Bridal Party. As you continue to work backwards, starting with the end time, consider the size of your bridal party and the start time of your ceremony as well as any transportation that must occur between the two of them. We estimate 45 minutes per bridesmaid and 90 minutes for the bride for their hair and makeup which is approximately six hours for a wedding party of six. 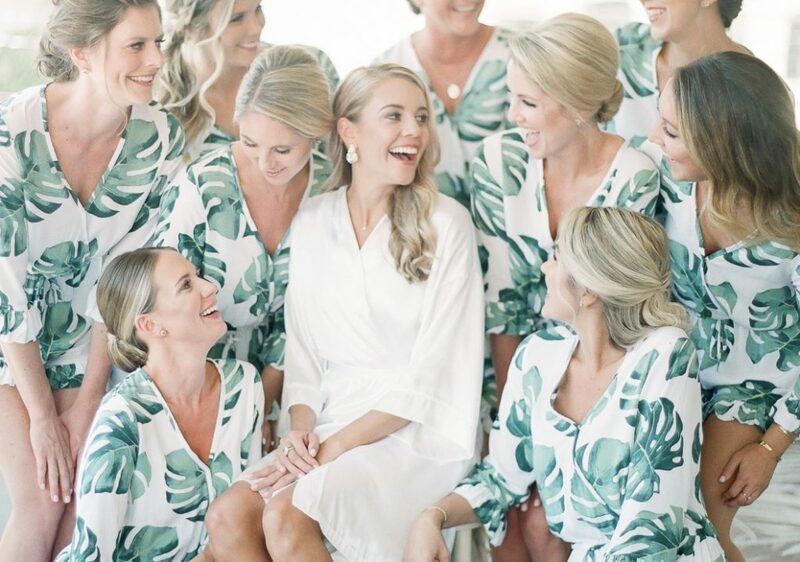 If your bridal party has more than six attendants, we recommend adding a second hair stylist and make up artist to stay on time without a 6 am start. Once freshened and fluffed, the women dress two hour before the ceremony starts. If you are not planning a “First Look,” the bridal party should be dressed a minimum of one hour before the ceremony. Groomsmen. While the men typically arrive fully dressed, it is important to set a tentative plan for the morning to keep them on schedule. 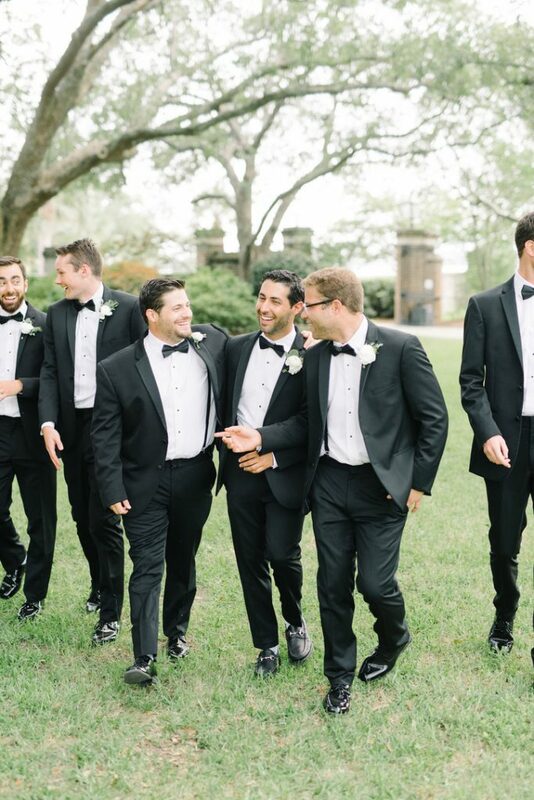 One central location to assemble and dress is recommended to make sure each gentleman’s details are correct before arriving at the ceremony location or venue. For couples planning a first look, we plan for grooms to arrive two hours prior to their ceremony flanked by their groomsmen. Without a first look, their arrival time may be pushed back to at least one hour before the ceremony. Ceremony. Some prefer a traditional one hour church wedding while others opt for a brief ceremony. Regardless, the length of the ceremony, the content and the time it requires will need a realistic timeline. As you build your ceremony, define exactly which components you want to include: family traditions, biblical readings, poetry, candle ceremonies, the blessing of the union, the exchanging of vows and pronouncement. Once you’ve chosen the pieces that are important to you, we will help you develop a flow that fits into your desired time frame. If your ceremony is at a separate location from the reception venue, be sure to allow plenty of time for your guests to get from one location to the other. At the same time, be sure the bar will be open and ready to receive the guests as soon as they arrive to the reception. Vendors: Access, Set Up & Breakdown. 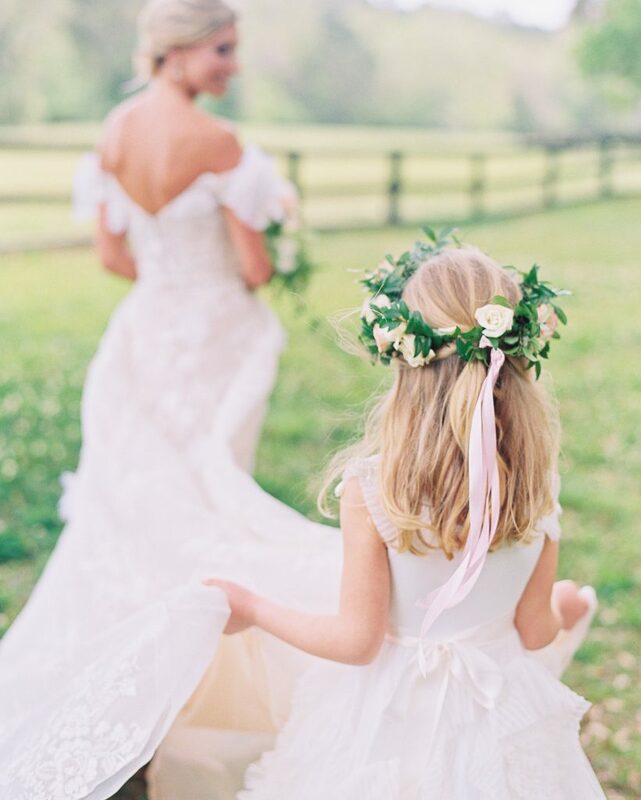 Rest assured that with Christina Baxter Weddings & Events vendors will adhere to the timeline our team prepares AND that the wedding party will not have to manage or direct their providers. 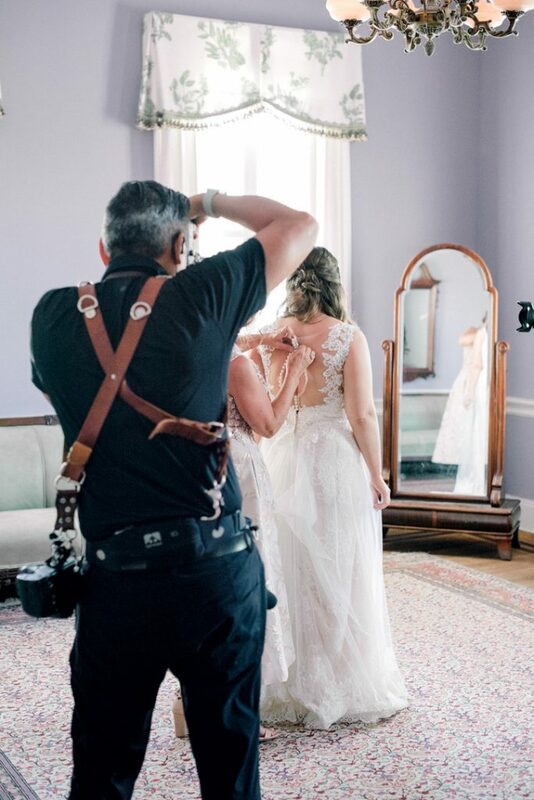 Once we determine the bridal parties timeline and match it to the venue and photography timelines, we break down each vendors’ needs and equip them with enough time to be invisible when it matters and present when necessary. Tenting, tables, ceiling treatments or installations all take significant amounts of time. Don’t forget to add in the caterer’s needs, the Bands set up time and sound check, and the florists’ deliveries! Careful curation of arrivals, load-in, set up and breakdown is only the beginning. There is a methodical way to layer the vendors’ set up in a time efficient way. Leave that detail to us! Photography & Videography. We recommend that you hire a media team with two shooters for each medium at their 8 to 10 hour rate. This will give you better coverage and two perspectives on some of the most important moment. 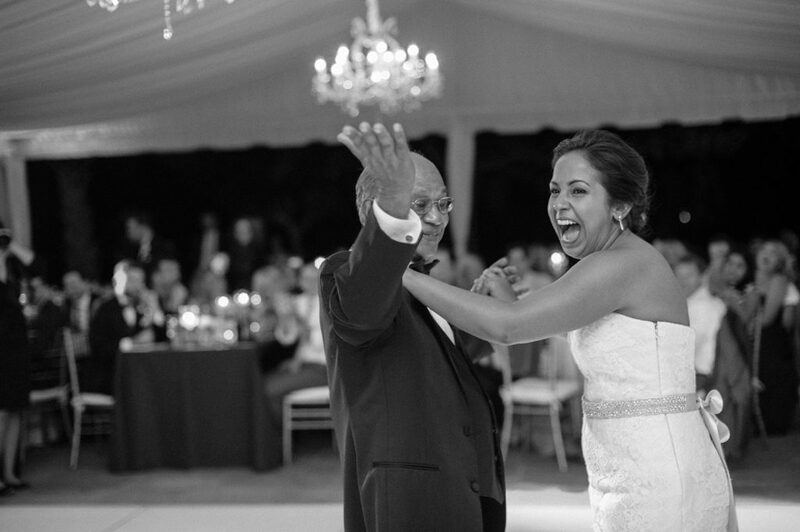 Your first dance and your parents’ reaction to your first dance, etc. 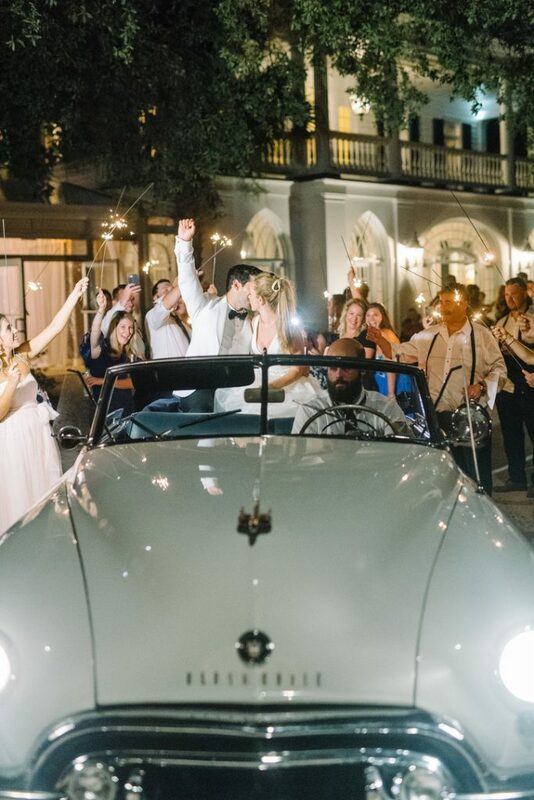 For a sparkler send off or grand exit in a vintage car, capturing that joy is what you will remember the most. Additionally, photo and video teams booked for 10 hours will arrive during your preparation time and collect candid moments, the details, interviews or readings, all while scoping out their best angles and lighting during the festivities. Transportation. 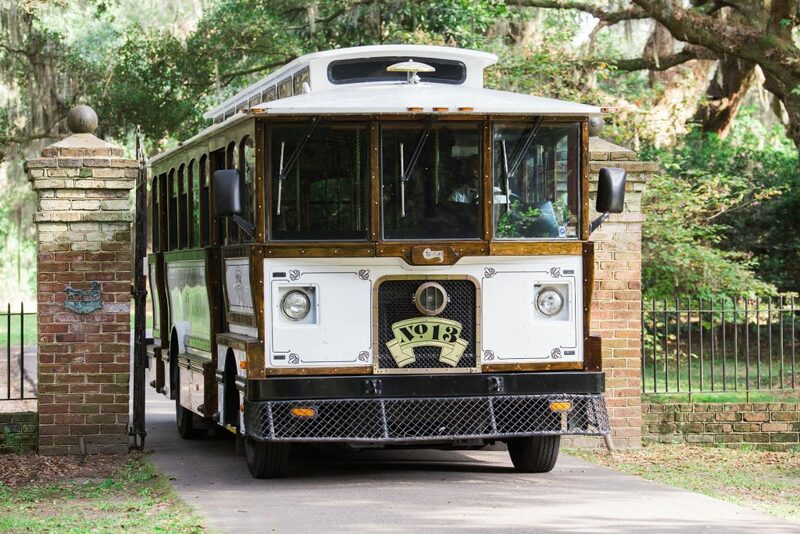 We have ALL heard horror stories of wedding transportation gone wrong. At Christina Baxter Weddings & Events, we build enough time into our plans that if transportation is needed from a hotel to a venue or a ceremony location to a reception venue, our vendors are prepared to arrive 30 minute early and also return for additional transportation at the end of the celebrations to begin being available 30 minutes after the cake is cut. We recommend having a private car scheduled and available at any time to accommodate any guest or crisis that may occur. Reception Specific Activities. Believe it or not, scheduling the wedding party’s introduction, the cake cutting, bouquet toss, toasts and first dances is critical. With many guests there to celebrate YOU, delays in the reception create unusual lulls and lend the idea of disorganization. It will be easier to stay on task if you plan for specific times for important milestones. Also, keep in mind, people have a short attention span. Instead of grouping all of these events together, we suggest spreading them out throughout the evening, with one event happening approximately every 20-30 minutes while also scheduling in a good dance set of 45 minutes un-interrupted. Always Pad Your Timeline. 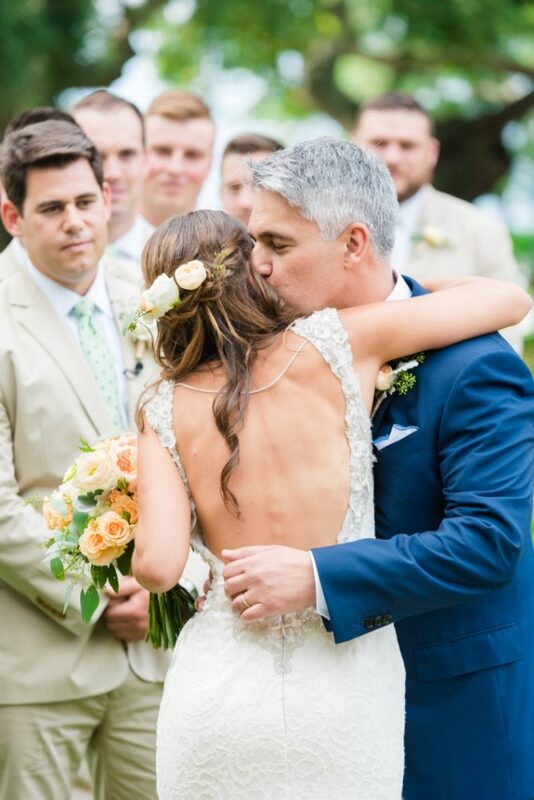 Whether the makeup artist or hair stylist is running behind, the guests’ transportation is stuck in traffic, or the father of the bride speech goes extra 10 minutes, padding your timeline is key. Razor thin timeline margins are not advised and add stress to an otherwise very full and emotional day. Just remember: the more specific and realistic you can be with your most important timeline cues, the happier your entire wedding party, guests and families will be with the entire day. If you are overwhelmed at the thought of making it all work together for a choreographed dance of vendors, lighting and participants, we are here to help at Christina Baxter Wedding & Events. We pride ourselves on authentically crafted wedding experiences that live and die by the agility our team provides to stay on time and build the right timeline for you! Call or email us today to for help on your timeline through your coordination. For an example of a wedding party’s timeline when it fully prepared, please see below. A Vendor Timeline is also included.